I worked in town today and on my way home, my niece sent me a text. INTERNET IS BACK ON. I wept. Well, not really, but I can tell you I was quite happy. It's been a week and three days since we've been online here. We didn't feel right using McDonalds' WiFi without buying something, so not only did it cost us a small fortune, but I also gained three pounds. If we hadn't gotten online soon, I would have had to buy a new set of clothes. It's good to be back among the connected. Tomorrow Jilda has yoga training. She's two days away from having her 200 hours so that she is recognized by the Yoga Alliance. I told her she should call in drunk on Monday but since she's working at a drug and alcohol rehab center, she didn't think that was such a good idea. 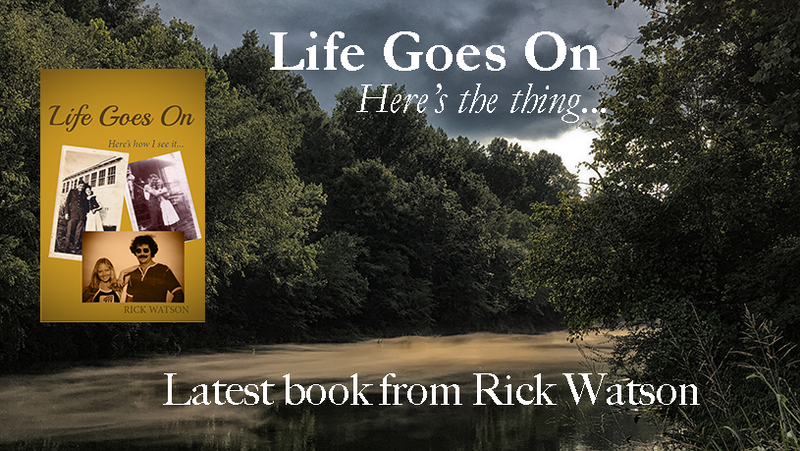 I, on the other hand, will be signing books at the Walker County Art Alliance "Art in the Park" festival tomorrow with all the proceeds from the sale of my books going to support the alliance. It's supposed to be a beautiful day. Afterwards, I'm going to stop in Sipsey (the community next to ours that was hit by the tornado) and give away books to those affected by the storm. Thanks to all who kept visiting our blogs and leaving supportive comments. I cannot tell you what it means to us. I'm glad to hear ya'all are back in the connected universe! I'm glad you have internet again. But isn't it nice that the restaurants provide this service? What an age we live in! It doesn't take long to gain weight on fries and pop. Sounds like you got out just in time. So glad you're out of the Twilight Zone and Outer Limits and back to the real world. Glad to hear you survived that tornado. Scary stuff. It's amazing how different life is when the Internet isn't available. Makes you realize just how dependent you are on it. It's inevitably nowadays, but still rather sobering. So happy to have you back, slowly life takes its normal course! Enjoy the weekend!